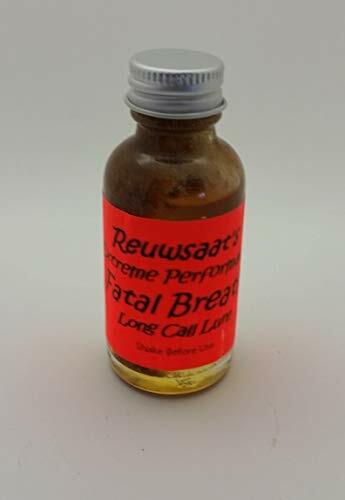 Reuwsaat's Fatal Breath Long Call Lure is very loud! It contains a ton of skunk essence. This is a pourable lure that has qualities that help it last at the set. This lure has an interesting twist to it. You have to smell it to understand it. It has the calling power you are looking for when the weather gets frigid. Fatal Breath flat out pulls predators to your sets in all weather conditions. if your looking for loud, this ones for you! If you have any questions about this product by Reuwsaat's Extreme Performance Bait and Lure, contact us by completing and submitting the form below. If you are looking for a specif part number, please include it with your message.